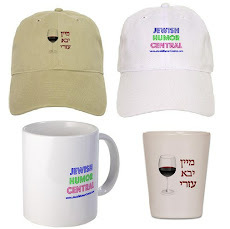 Jewish Humor Central: A Joke to Start the Week - "Sylvia's Going Deaf"
It's Monday again, and you know what that means. 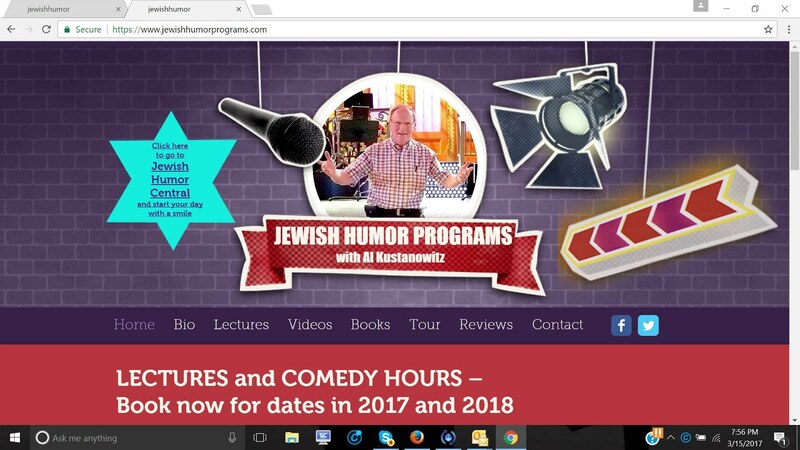 Time for another joke to get the week off to a funny start. 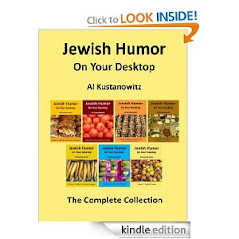 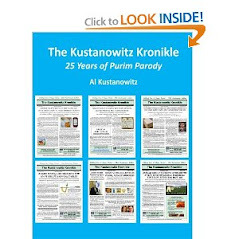 This week's joke is another gem from the archives of Old Jews Telling Jokes. 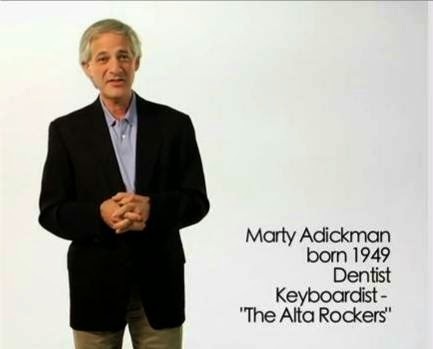 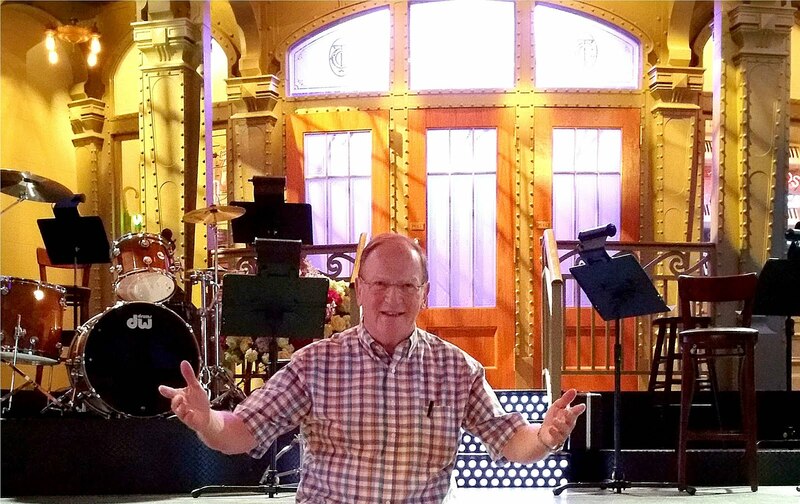 The joke teller is Marty Adickman, a 65-year-old dentist and keyboardist for "The Alta Rockers."